The UK Government has been warned that any move to raise the price of fuel at next month’s Budget would have a “very serious impact” on the north of Scotland. 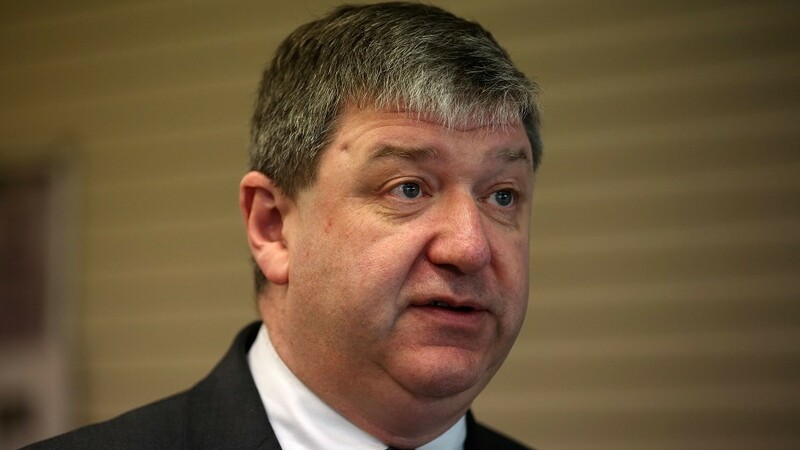 Orkney and Shetland MP Alistair Carmichael used the first Scottish questions of the new parliament to challenge ministers over reports that fuel duty could be increased. Chancellor George Osborne cancelled a series of planned hikes during the last parliament, but it has been claimed that he is now planning to raise the tax in line with inflation at the Budget on July 8. Mr Carmichael, the only remaining Liberal Democrat MP in Scotland, raised the issue in the Commons yesterday. He said: “The secretary of state will have seen at the weekend reports indicating that the chancellor of the Exchequer intends to use next month’s Budget to start increasing fuel duty again. Scottish Secretary David Mundell played down the claims, saying: “The right honourable gentleman should be wary of newspaper reports. Let us hear what is said in the Budget. Angus Robertson, Moray MP and SNP leader at Westminster, quizzed the minister on latest wave of spending cuts proposed by the Conservative government. “The next UK Budget is going to continue the austerity course of the Tory government, and it will hit the poorest in society,” he said. Mr Mundell responded: “When it comes to being up front, it is the Scottish National Party that needs to be up front about its proposals for taxation and spending.